TRY the NEW Vanilla Shakeology! 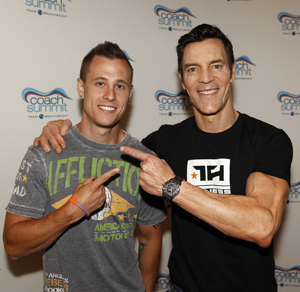 My name is Patrick Fry and I'm a Beachbody coach. After doing P90X I got great results and oddly enough I wanted to share it with the world! Do you shar the same passion for P90X, Insanity or just staying fit? Want to turn your passion for fitness into a business? Join our team and I will help you. You will get physically and financially fit. Just go to my "Beachbody Coach Link" and you can get started today. You can also just go to my Earn X-tra Income category and get some more info. Send me an email or give me a call today, I'd love to chat with you. Awesome deal that makes a great gift. 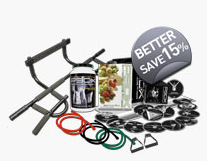 EXCLUSIVE OFFER AVAILABLE FROM THIS SITE – With your P90X purchase you will receive 2 FREE work out DVD's from the P90X One on One Series. A $40.00 value. 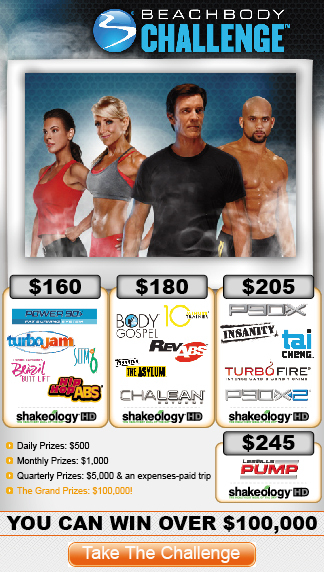 Insanity Max is on the Way! 21 Day Fix How to Keep it Fresh! 21 Day Fix – 15 lbs Lost!